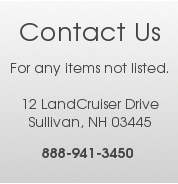 This Rear Door Ash Tray is listed for the 1980 to 1990 FJ60 and FJ62. 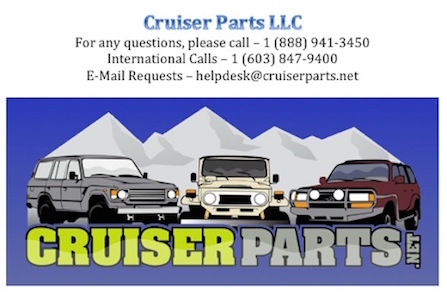 Please be sure to select the year and color of your Land Cruiser below to ensure that we send the correct item to you. Price shown is for a Used and good condition Genuine Toyota part.